C2 Photography. Aspen, Colorado. Resort Photography 13. 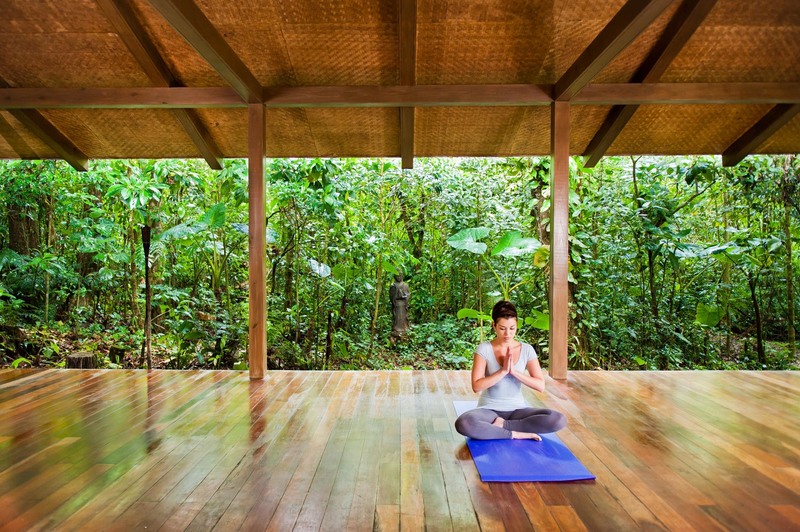 Practicing yoga at the El Silencio resort in Bajos del Toro, Costa Rica. Hotel, spa and resort photography by C2 Photography.